This year's men's Ballon d'Or edition was probably one of the closest, and most controversial ceremonies in all of sports in the recent years. This year's men's Ballon d'Or edition was probably one of the closest, and most controversial ceremonies in all of sports in the recent years. Part of the reason why that is, is because for the first time in the past ten years someone who is not named Lionel Messi or Cristiano Ronaldo won the prestigious award. However, the fact that Luka Modric was awarded the Ballon d'Or over the likes of Messi and Ronaldo does not bother me nor its the sole reason that made this award ceremony controversial. To be completely fair, Luka Modric had an astounding year and there was no question he had a legitimate claim to the award. Modric made invaluable contributions to both his club and country, winning the UEFA Champions League and leading a highly underrated Croatian national side to an almost unimaginable second place finish in the 2018 FIFA World Cup. Despite playing in a position (central midfield) where being statistically notable is extremely difficult, Modric still managed to do visible impacts on the field. He changed the course of many games with his elegance, touch, work rate and ability to find open spaces. Nevertheless, what made this award ceremony truly outrageous and ludicrous was not the fact that he won, but rather that there was one player who won almost everything there is to win both individually and collectively, and yet somehow he was not even included in the top 3, nor the top 4 finishers for that matter. Yeap, that's right, that player is Lionel Messi. Let me be clear, for the longest time Lionel Andres Messi has been the best and most dominant force on a football pitch and this past year was no different. Every-time he walked out the locker rooms and stepped on the pitch, his presence was instantly felt by fans, players and coaches all around the world. Every touch he took seemed magical and mind-boggling. He scored, assisted, passed, and created chances at a higher rate than any other player on the planet but somehow was still not included in the top 3 players in the world last year. Sadly, I believe I know why that is, but before I share what the reason behind him not finishing in the top 3, let's lay something down. According to the Rules of Allocation, FIFA bestows the award "according to on-field performance and overall behaviour on and off the pitch." Given this definition, let's analyze what Messi did last year so you can figure out for yourself whether he deserved a spot in the top 3 or not. As of December 8th, 2018, Messi has recorded 47 goals and 23 assists in 51 games. In 2018 he was the player who created the most chances in the world, the fastest player to score 100 Champions League goals and also became the Champions League all-time top scorer in the group stages. Messi also won the most "Man of the Match" awards (MOTM), the domestic double (La Liga and Copa Del Rey), the European Golden Boot, La Liga's MVP award, and both La Liga's top scorer and top assist provider awards. In short, besides not winning the Champions League and the World Cup, he almost won it all. Now, after reading this you may think "wow, how did he not make the top 3?" and to answer this question I have found a plausible answer made up by three points, which from my perspective, combined and ended up plotting against him. One, the France Football committee decided to unjustly put more weight on 3-7 games from the World Cup than to all of the other 50-ish games he played throughout the year (which should definitely describe better how a player performs throughout the WHOLE year). Two, the committee is not judging the award based on pure individual proficiency. And three, the election committee is spoilt by Messi's brilliance. What I mean by "spoilt" is that Messi has been playing exceptionally well for so long to the point that other players, fans, and the France Football committee have unconsciously set higher standards for him to meet, rather than the ones they set for all the other players. For example, if you looked at the Ballon d'Or's final results, you'll notice that Antoine Griezmann was ranked above Messi by a significant margin (voting wise) and was included in the top 3. However, if you watched both editions of La Liga and the Champions League this past year (2017/2018), you probably noticed that Griezmann did nothing that could possibly compare to Messi's deeds. Atletico failed to qualify for the round of 16 in the Champions League, and finished second in La Liga behind Barcelona. Individually, Griezmann was not even close to playing on Messi's level and even though he did have a really good season, winning the World Cup with France, and the Europa League with "Los Colchoneros", these should have not been good enough reasons to justify his higher rank during the ceremony. Nonetheless, due to the fact that he won the World Cup and happened to be a pretty good player, the committee decided to rank him above Messi. This perfectly displays how the election committee set the expectations bar far lower for players who typically do not perform as well and it also shows how the Ballon d'Or is NO longer an individual award. Griezmann clearly underperformed in comparison to Messi but because he performed relatively well and won one trophy that was more important than the ones Messi won, he was ranked higher. All this leads me to believe that it was not Griezmann's individual talent or performances that got him the 3rd place in the voting, but rather it was the trophies both of his teams got. Under this logic, any player who performs well above his usual level (but not nearly as well as Messi) and wins a major piece of silverware, should have been ranked higher than Messi. In fact, following up with these standards, Messi might never win a Ballon d'Or again because I do not think he can perform any better than he is right now (because he is already something out of this world), which means he won't be able to raise the bar the French Football committee want him to raise so bad; and winning major trophies is not something only he can control. There are 10 other players in the field and a manager that contribute to winning a major trophy and Messi has not had a lot of luck with that lately, especially when looking at the massively underperforming Argentinian national team. Therefore, this lack of objectivity and judgement, courtesy of the French Football committee, took away this year's Men's Ballon d'Or's credibility. Sadly, Messi not ending in the top 5 may steal the spotlight Modric rightfully deserves, but at the same time, it will make the world open their eyes and see how undervalued Messi was this year after having given us, the fans, so much. I just hope Modric, does not go down in history as the Shevchenko or Michael Owen of our generation due to these controversial results, because like I said before, he deserved to win the prestigious trophy even though he was not on the top of my list. Football is just too easy. Marching band. It's one of the oldest ways to celebrate something, and one of the things people most look forward to during parades. There have even been movies, TV shows, and even songs about it. Marching band is also used--in the form of pep band-- to jazz up sports games, and halftime shows; playing music the crowd knows and can get involved in. And it is also a vital part of many teens' middle school, high school, and college experience--including my own (I was in color-guard). One thing, though, that I hardly ever see discussed, that I think should be, is how band is a sport. Yes, really. I think it's even at the level of football. And here's why. By definition, a sport is: an activity involving physical exertion and skill in which an individual or team competes against another or others for entertainment. Which is exactly what marching band is. There's even a scoring system, and after almost every parade with bands, there's an award ceremony where the bands receive there scores and find out their place. Free time? What's free time? Just like any other sports practice, band practice is held almost every day. Once someone joins band, it's time to say goodbye to their social life. During school, whatever free time you have during the day is occupied by band. After school is occupied by band. A free Saturday becomes a myth. Sunday is the time to recover... for about five minutes before you practice the song or movements you need to improve on. Marching band is already a huge commitment, but if you're part of color-guard or the drum line... the phrase 'free time' leaves your vocabulary. The practices start even earlier in the year, and go even longer. Not only are there separate judges for color-guard and drumline, but there are also separate competitions: Winterguard and Drum Corps. And both go all the way to international competitions. How many sports can you think of that have that? Marching itself, with the choreographed movements throughout the performance of the band, is already pretty exhausting. But, the people in it are also lugging around their instruments. Some of them, like the sousaphones (the big silver instruments above) weigh 30-35 pounds. And drums, depending on their size, come in at around 20. Even if the instrument isn't incredibly heavy, it has to be held up throughout the performance, or even the whole parade, which still requires some pretty serious arm strength. There's usually some great muscle hidden under a band uniform. The first part of the mental strength band kids have comes from dealing with band practice. If the instruments or equipment won't be too damaged when practice is finished, a band director won't call it off. I've been through band practice in extreme heat, rain, snow, a hurricane... Well, just kidding. Only the first three. The second part comes from the mental strength band kids need to get through a parade. They have to remember the entire performance choreography, their music, their cues, what they need to improve on, to check that they are still in line with those around them... and that's only one performance. But the song is played at least two or three times in a parade. Marching band is crazy, but field band is even crazier. And most bands do both. Everything mentioned above is multiplied by about 1,000. Practices can last all day, and even well into the night. 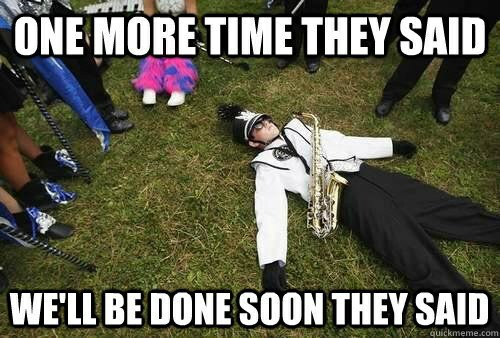 And they go the whole band season. A multitude of songs are played, and the performances are even longer. Sometimes, there's even more running than marching. A good example of a field band is Ohio State (pictured above). How is that not a sport? Marching band and field band are widely loved by those in it, and those who watch. Lots of time, effort, and even money go into each performance you see. I believe that marching band should be given the recognition it deserves and finally be called a sport. Why Are The Best Soccer Players Midfielders and Forwards? These gifts are sure to be a hole in one. Check out these 13 gifts that any sports lover in your life will absolutely love this holiday season. This NFL Barware Crate from Man Crates is ideal for any football fan. 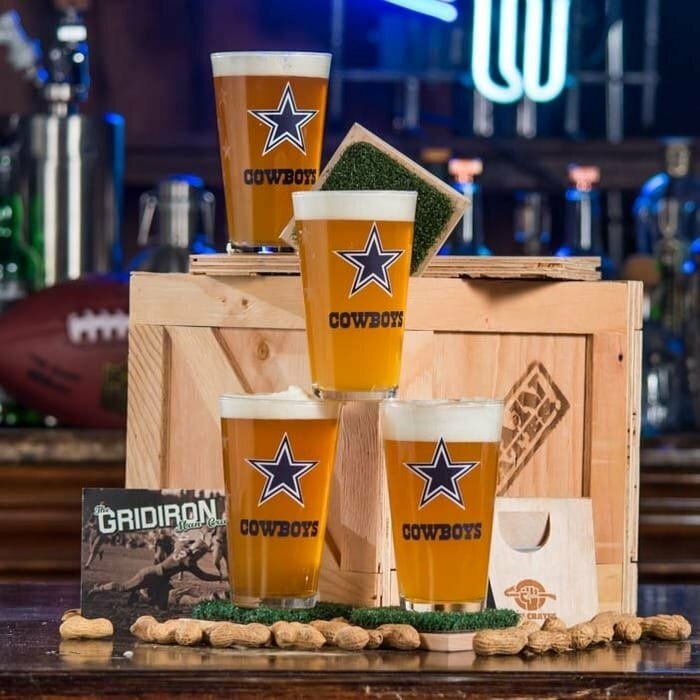 It includes pint glasses with any NFL team's logo, bottle openers and a mix of bar nuts. The perfect mix of gifts for the perfect football Sunday. 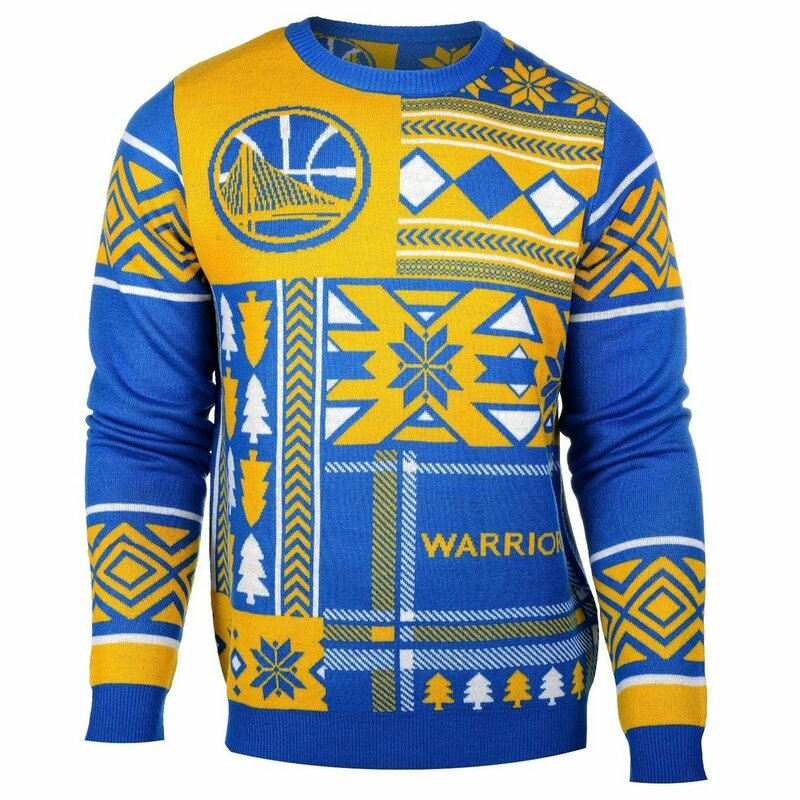 If your sports fan is a fan of the NBA like me, they would LOVE this NBA ugly Christmas sweater. It's festive and shows off who you're rooting for this basketball season. I'm from Wisconsin so, obviously, I'm a Green Bay Packers fan. 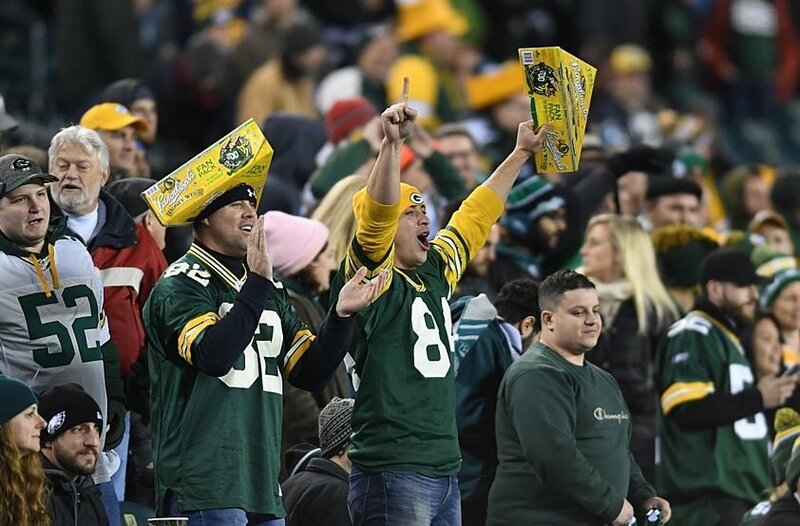 Most of our football season is played in the winter, and Lambeau Field's nickname is "the frozen tundra," but that doesn't stop us fans from going to Green Bay and supporting our green and gold. And what's a football game without beer? 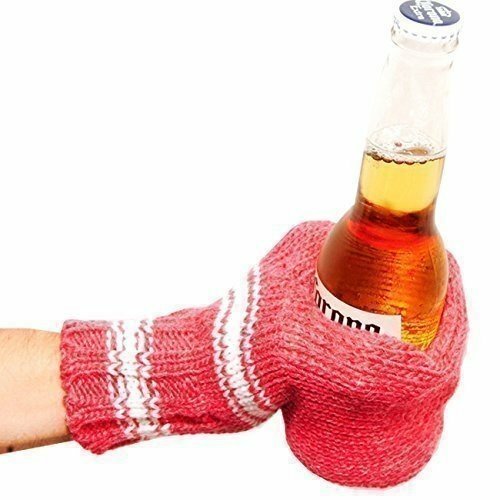 This knitted beer mitt is ideal for any football fan that cheers their team out in the cold. For the golf fan who is also a fan of coffee. 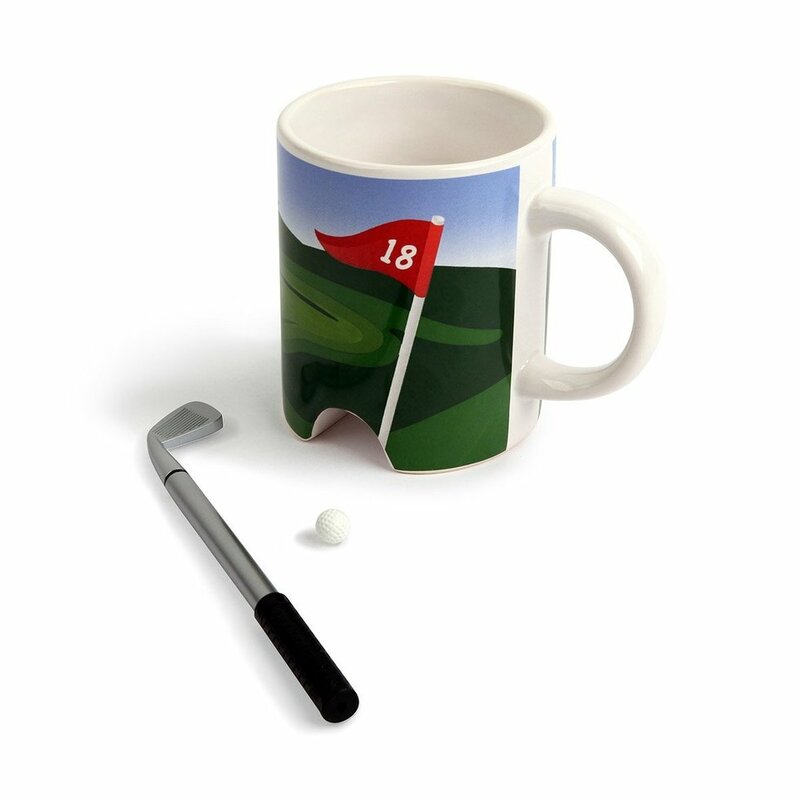 With this coffee mug, you also get a mini golf ball and a putter that is actually a pen. During some downtime in the office, start a round of golf. 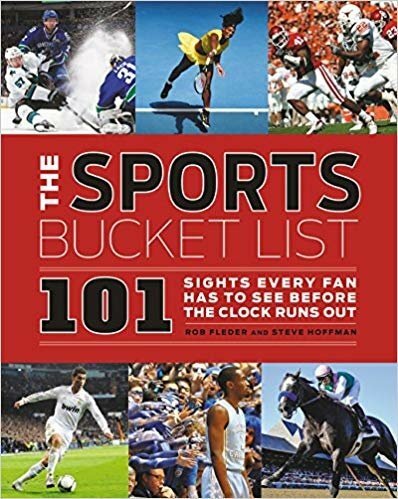 This sports bucket list book written by Rob Fleder and Steven Hoffman is a great gift for a sports fan who likes to travel. The book includes 101 different and memorable places, games and matches around the world. Gift this book to your sports lover and help them complete their brand new bucket list! This wallet is definitely something a baseball fan would cherish for a long time. 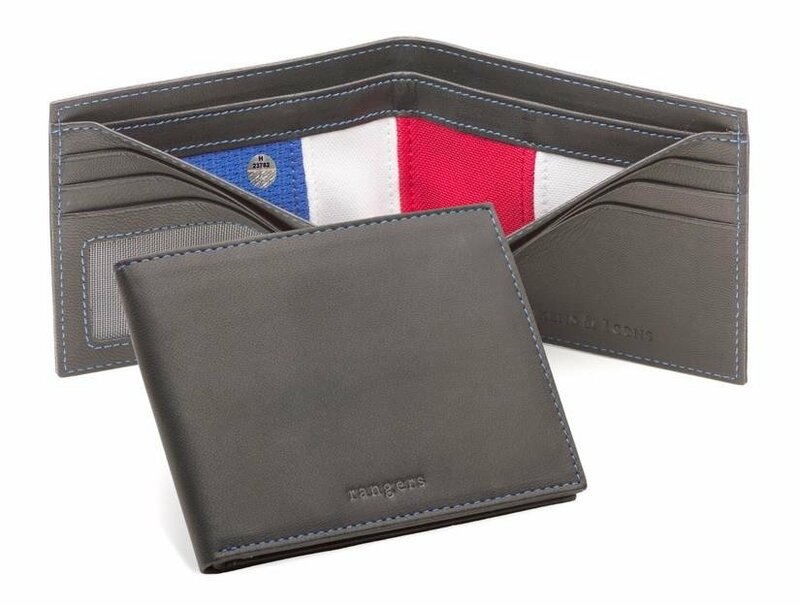 This wallet includes interior dividers that are made from game-used MLB jerseys. You can choose from seven MLB teams. One of the most practical ways to tell someone you're busy watching football. 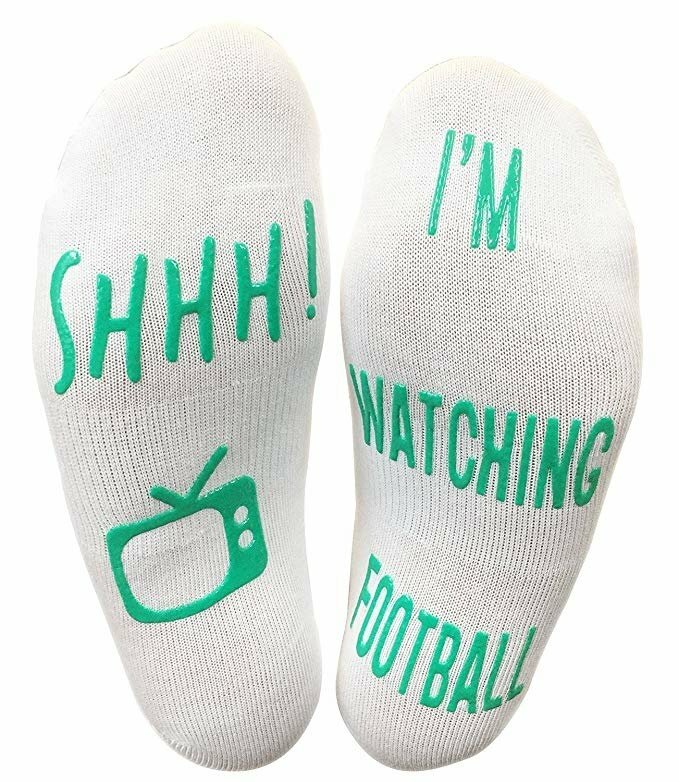 These socks are not only cozy but sport the, "Shhh, I'm watching football" saying to let everyone know that you shouldn't be bothered while your feet are up. 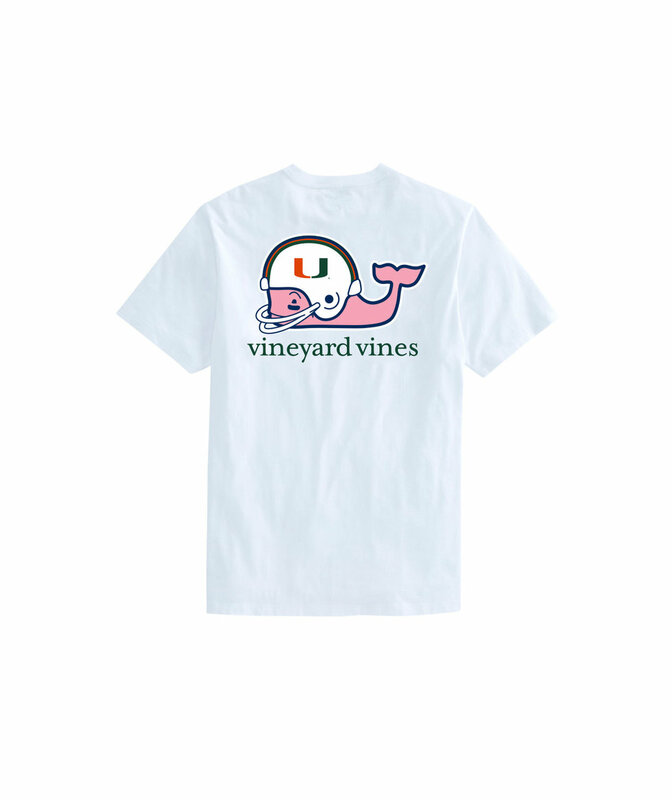 Vineyard Vines is a brand that is known to be worn around college campuses. If your sports fan is currently enrolled at a university and loves supporting his colors, this shirt is the perfect fit for him this football season. 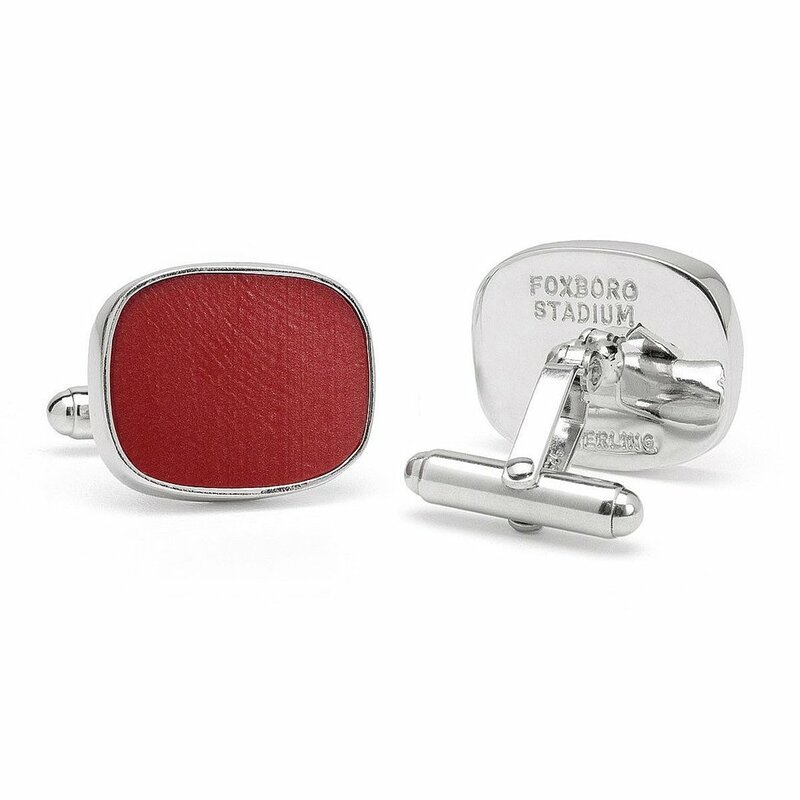 If your man is strictly business but loves strutting off the love for his NFL team, these subtle but super unique cufflinks are best gift he'll receive yet. They are not only classy, but the color inside is actually a piece from an NFL stadium seat! For the hockey fanatic that also is a fanatic for brews. 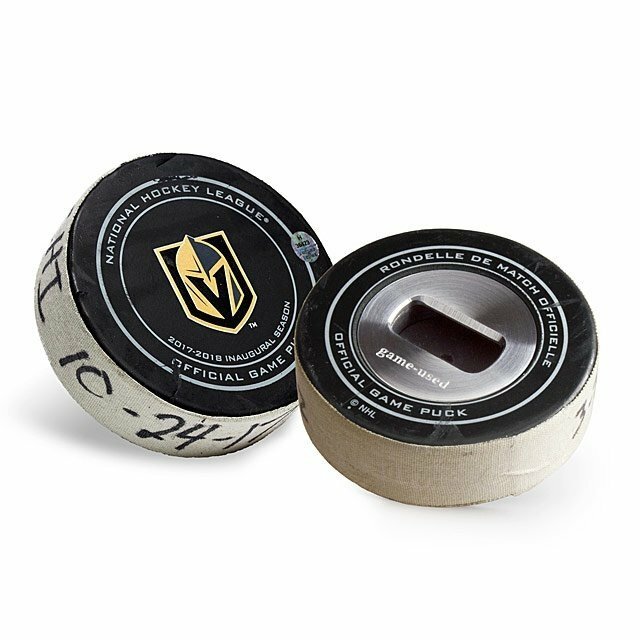 These hockey puck bottle openers are not only cool (hockey pun intended) but were once played as game pucks for an NHL game. 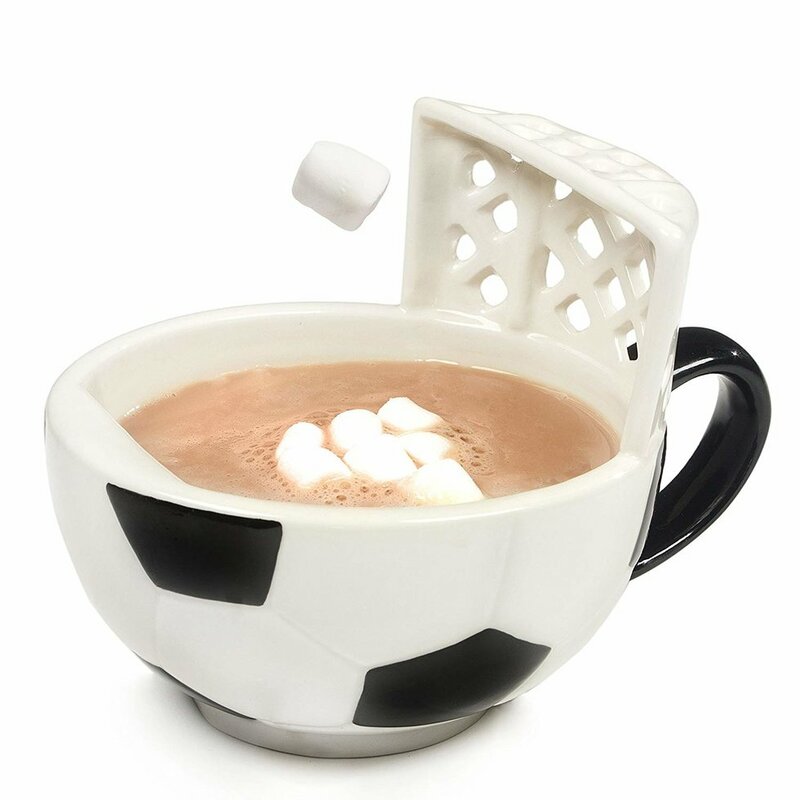 This mug is fun for all ages and comes in other sports like football, basketball and more. For once you won't get yelled at for playing with your food. Every sports fanatic has a favorite player. A jersey is one of the easiest but one of the best gifts you can get someone. If they have one already, get them one from a different era or a different color! 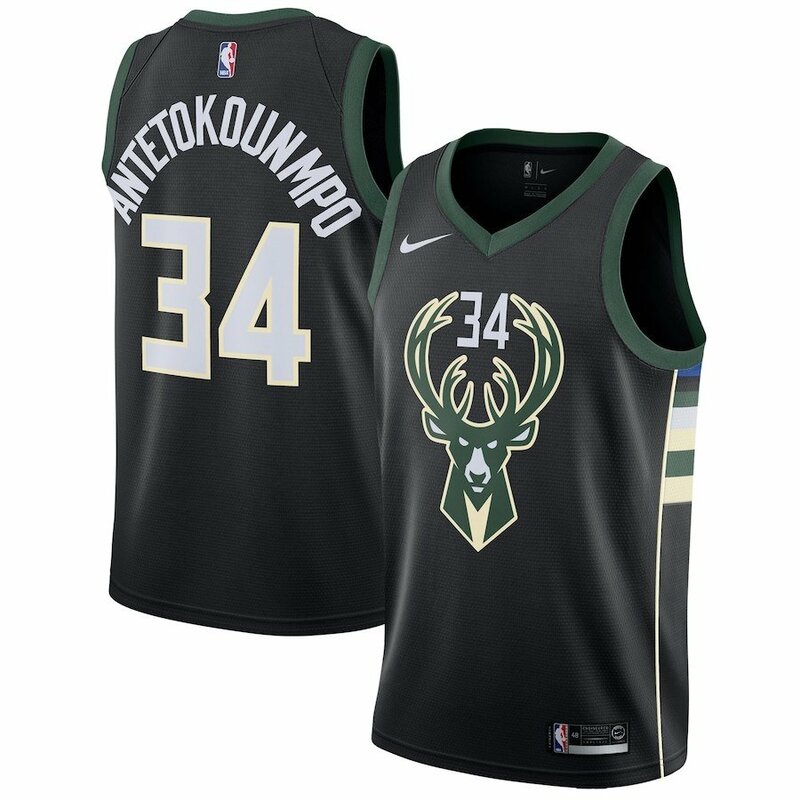 Another easy but perfect gift for a sports fan. Get them tickets to their favorite sporting event. Give them an experience they will never forget. Please note that all items are in stock as of the time of publication. As an Amazon Associate, Odyssey may earn a portion of qualifying sales.